Penn State Scranton, a member of the Penn State University Athletic Conference, is accepting applications for an Assistant Coach in the sport of Women`s Basketball, within the Department of Athletics. 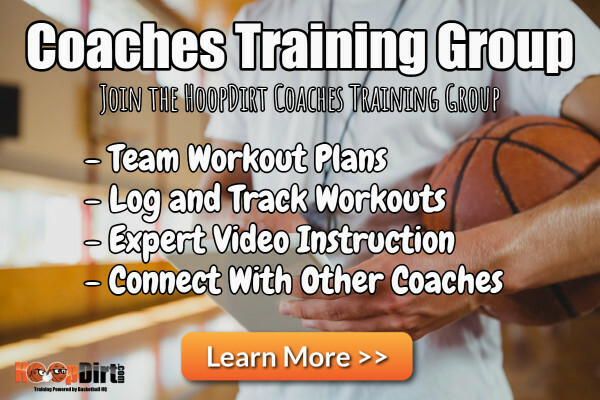 The Assistant Coach is responsible for recruitment, program development, practice preparation and game day coaching under the Head Coach and Athletic Director. This position requires strict adherence to PSUAC, USCAA and NCAA Division III rules. Hours vary between off-season and in-season. Must be well versed in the sport of basketball, with previous coaching experience preferred. This is a part-time position. Review of applications will begin immediately and will continue until the position is filled. All applications, cover letters and resumes must be submitted electronically. Hours will vary based upon team schedule, expected between 8 to 12 hours per week.